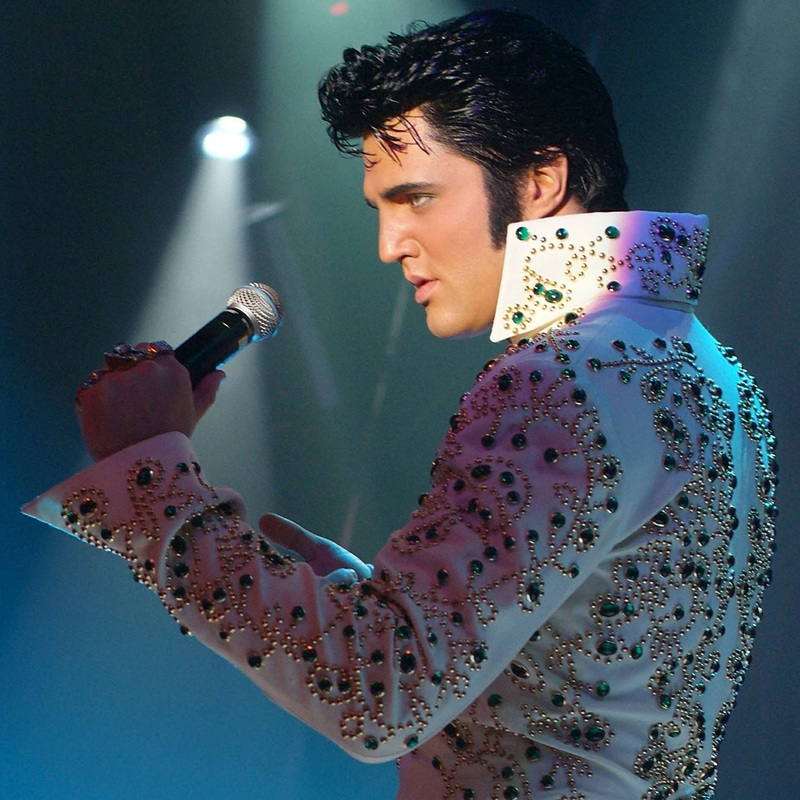 This talented Las Vegas performer will thrill the audience with a live stage show, band, dancers and costume changes from the military look to the Vegas years. Watch and be amazed as Ryan mesmerizes you with all the hit songs and the charm that only ELVIS possesses. Don’t miss this show!! Stroll through a wonderland of beautifully decorated Christmas trees! Vote for your favorite tree – $1 per vote and all proceeds benefit Santa’s Kids.